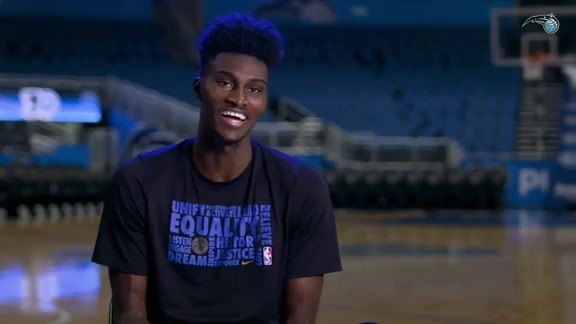 Get an all-access pass to see what it's like to be on the floor with Jonathan Isaac during an Orlando Magic game. 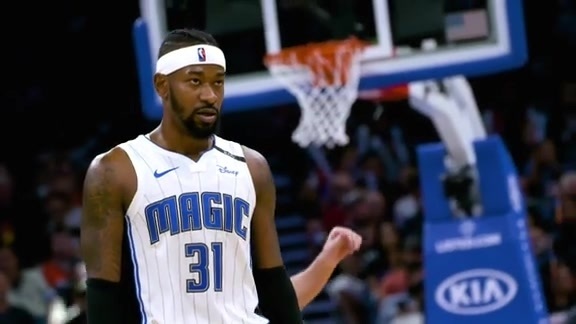 Get an all-access pass to see what it's like to be on the floor with Terrence Ross during an Orlando Magic game. 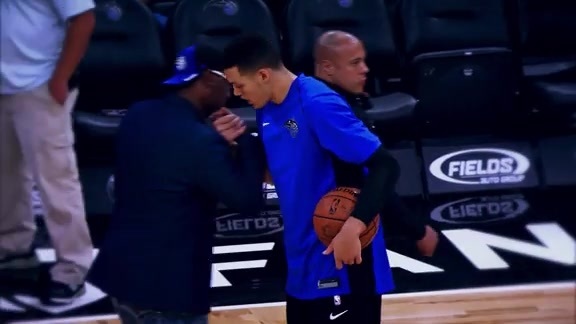 Get an all-access pass and see how the Orlando Magic communicate on defense during a game. Get an all-access pass to see what it's like to be on the floor with D.J. 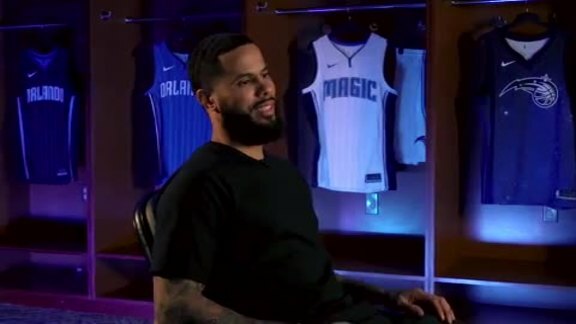 Augustin during an Orlando Magic game. 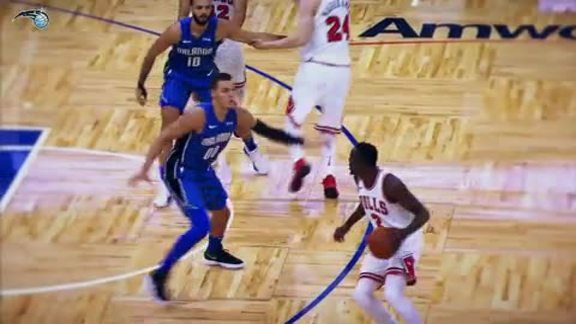 Get an all-access pass to see what it's like to be on the floor with Aaron Gordon during an Orlando Magic game. 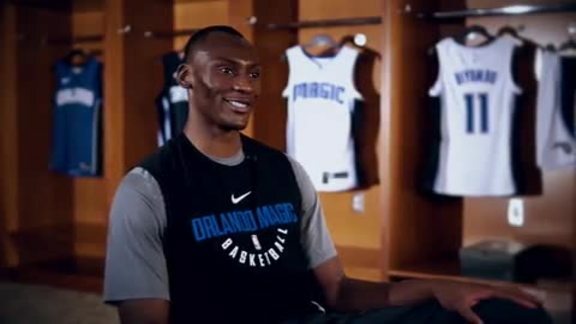 Get an all-access pass to see what it's like to be on the floor with Bismack Biyombo during an Orlando Magic game. 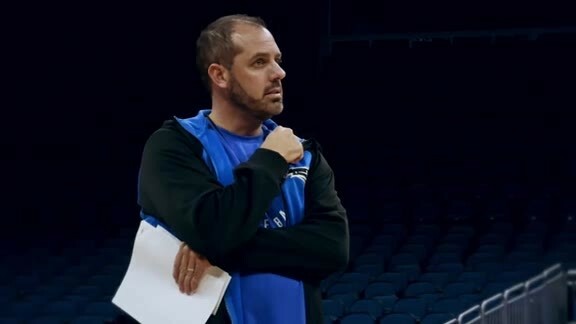 Get an all-access pass with Orlando Magic Head Coach Frank Vogel as he gives you an inside look at coaching the squad. Get an all-access pass to see what it's like to be on the floor with Elfrid Payton during an Orlando Magic game.